Hello everybody~ Do you miss me? OMG right? 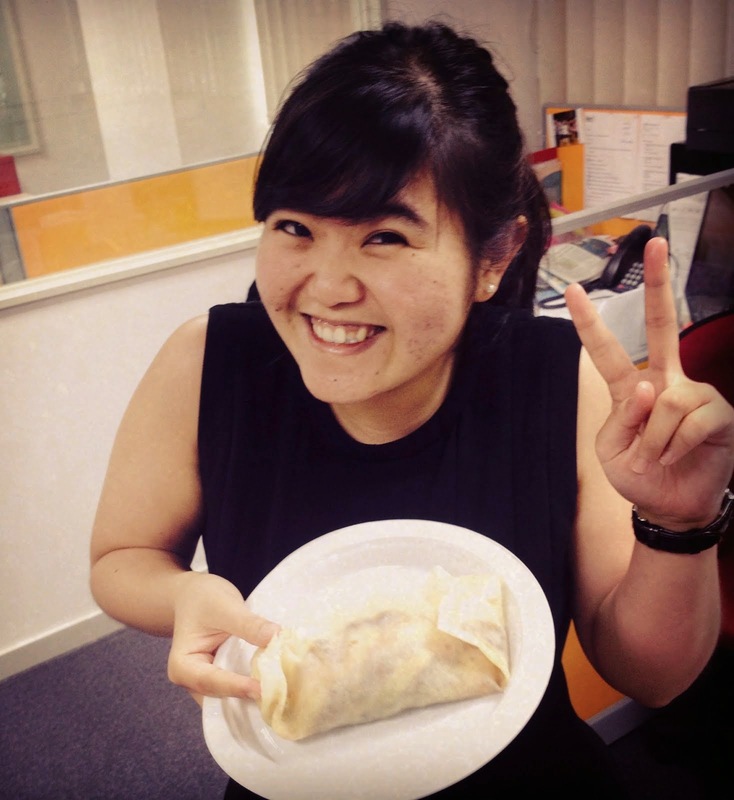 Okay Missy Ong is going to educate you a little on the goodness of Salmon & Mushroom! Next mushroom contains lotsa of antioxidants that are not destroyed by cooking. Not only that, mushroom contain unique compounds that appear to boost your immune defense! Okay, so let me show you the way to make a delicious Baked Salmon with Mushroom! Step 1: Wakes up early and go NTUC / Cold Storage / Wet Market to get the following ingredient!